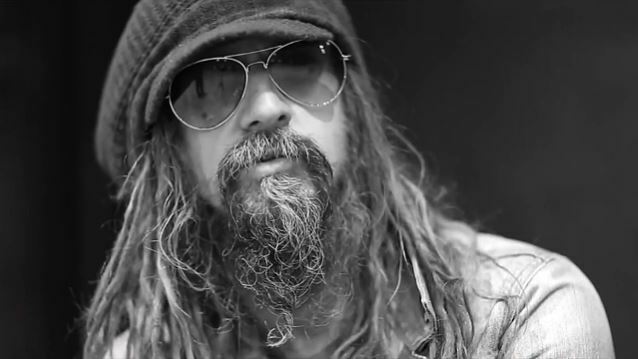 "31", written and directed by Rob Zombie, will make its world premiere in the Midnight section at the 2016 Sundance Film Festival. The Sundance Film Festival takes place January 21-31 in Park City, Salt Lake City, Ogden and Sundance, Utah. The Sundance Film Festival is one of the world's premier places to debut new independent films. "31" tells the story of five carnies in 1976 kidnapped on the morning of Halloween and held hostage in a remote industrial Hell. While trapped, they are forced to play a violent game called 31. The mission is to survive 12 hours against an endless gang of grease-painted maniacs. 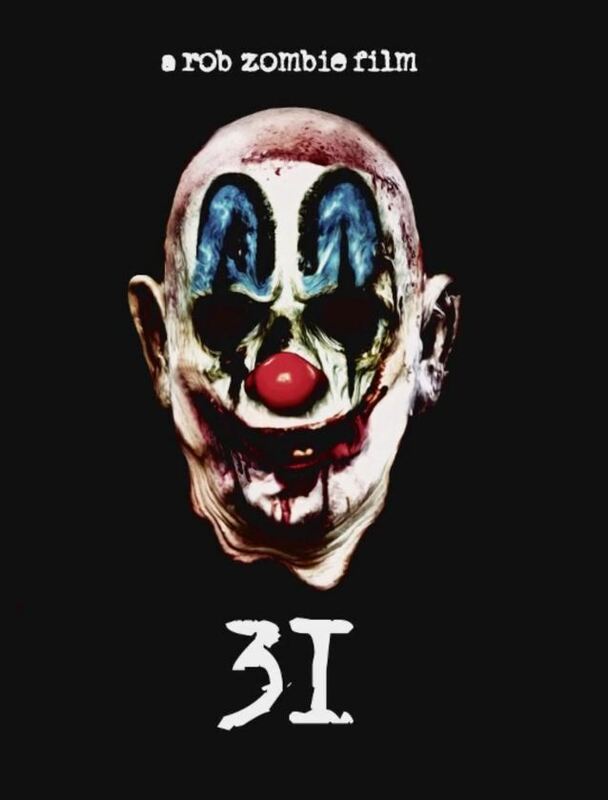 Rob Zombie said: "We are all super-jazzed with the way '31' turned out. I can't wait to get to Park City and unleash it on the Sundance Film Festival audience!" Although Zombie does plan out his films in advance, he told The Pulse Of Radio that you can only map out a movie so much before you start shooting. "The hardest thing is, until the moment you're gonna shoot, that'll be the first time you've ever been on set, that set, with your actors in wardrobe, with a camera, you know," he said. "So sometimes things just look different. You know, you can visualize in your head, like, 'Well, this, that and the other thing,' but you get in there and you're like, 'Wow, now that we're all here and I see you in that wardrobe against that backdrop, it's very different.'"